A Taste of Italy – Lake Shore H.O.G. 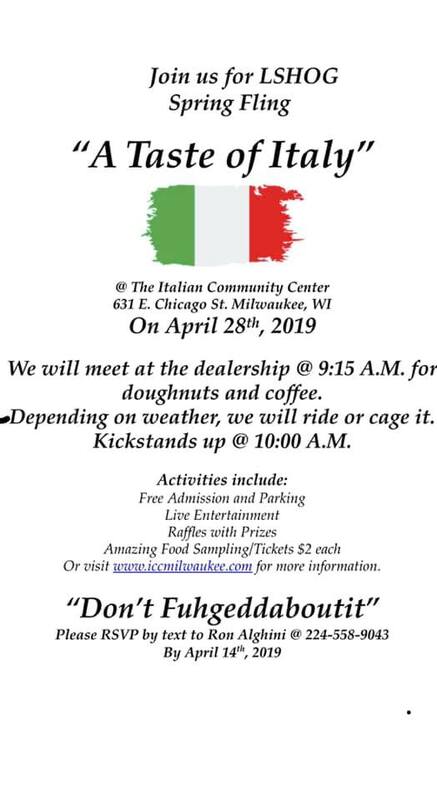 More info to come, but we will have a ride up to the Italian Community Center in Milwaukee, WI. 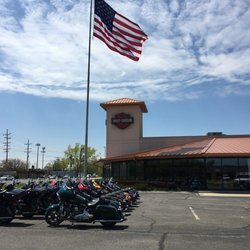 We’ll leave the dealership (time to be determined), have some coffee and doughnuts, then have a nice scenic ride up to the center. There we’ll have food, activities, raffles and much more.